The purpose behind Injury Funds Now (IFN) has always been to help people. Since 2003, IFN’s mission has been rooted in a sincere desire to offer personal injury victims the monetary assistance they need to meet their financial obligations while awaiting the resolution of their lawsuit. After many years of putting the community first, we are grateful that Forbes is taking notice. When creating the company, IFN Founder Lauren Lipcon realized the growing need to help injury victims and felt that she could help solve their financial issues. Offering cash advances to injury victims through IFN helps litigants meet their day-to-day expenses as they await a final decision on their case. Litigation often drags on for years before a case settles or goes to court and IFN gives victims the peace of mind and freedom to live their lives, pre-settlement, without the burden of financial fear. Lipcon is proud to have the opportunity to help personal injury victims keep their heads above water financially. 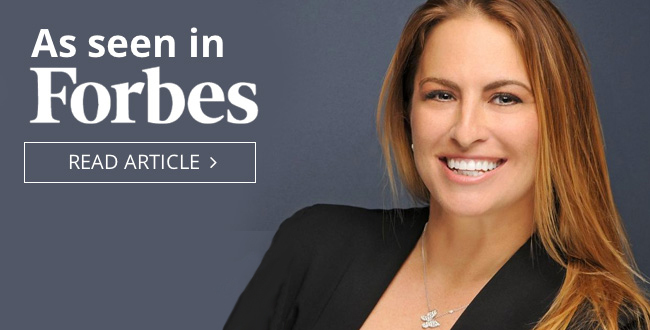 To read more on her driving principles and the purpose behind IFN, check out the recent Forbes article.